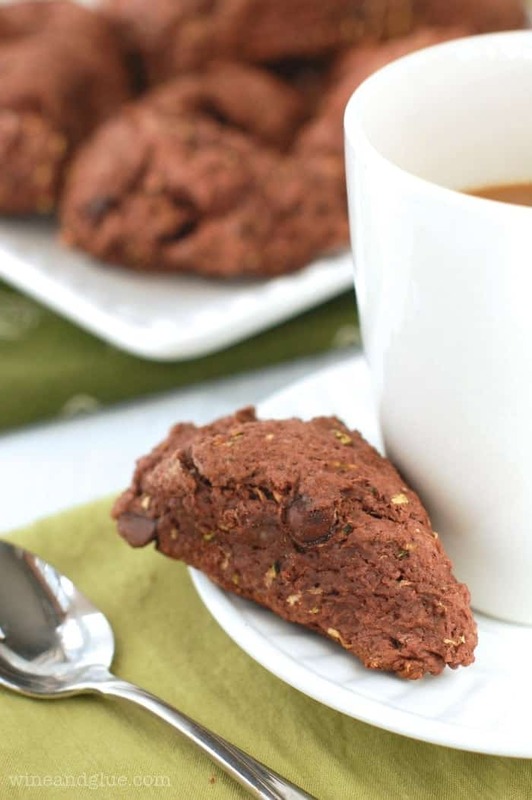 Chocolate Zucchini Scones | Chocolate for breakfast in the form of a moist yummy scone! Can I just say that I was kind of on the fence about posting these? Because . . . . well . . . . they . . . . ummmm . . . . They just didn’t photograph the way I’d like them too. And you know how with the anonymity of the internet . . . I can only imagine what people are going to say about these babies. Gavin, who assumes that anything I make for the blog won’t be good (#totatllyweirdkid #howcanheresistthesugar #switchedatbirth?) 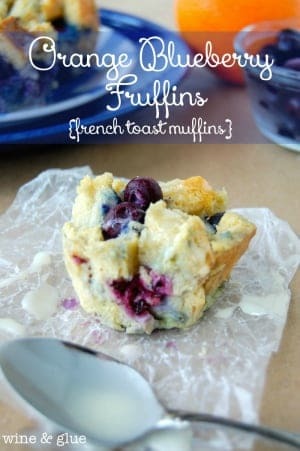 loves scones, so he was immediately sold on the idea of trying these, and he LOVED them! Aren’t you so happy?? 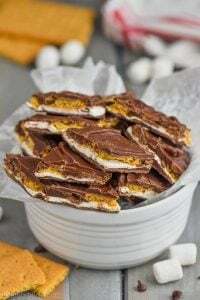 Now you can add something to your list of what to do with ALL the zucchini that pops up in your garden this summer AND you can have chocolate for breakfast. Whisk together the flour, sugar, baking powder, and Cinnamon. Cut in the cold butter until the dough is crumbly. Gently stir in the pudding mix, chocolate chips, and the zucchini. Pour the dough out onto a large cutting board. Divide the dough in two, and make two small rounds. Then slice each round into 8 equal pieces for a total of 16 small scones. Bake on parchment paper or a Silpat for 10 to 12 minutes. Well, I am obviously too obessesed with scones and chocolate for breakfst (and zucchini, hello my favorite health food!) because I wouldn’t have noticed anything until you mentioned it. 😉 I think these look and sound incredible! A perfect Monday breakfast! LOL! You are too funny Lisa! And I think they look great – love zucchini recipes! Pinned! I think they look amazing. And I bet they taste so good, I love zucchini and chocolate! These look amazing! I love the idea of a Zucchini scone. Zucchini is a stable bread in our house. Lisa, I happen to think these scones look and sound delicious! 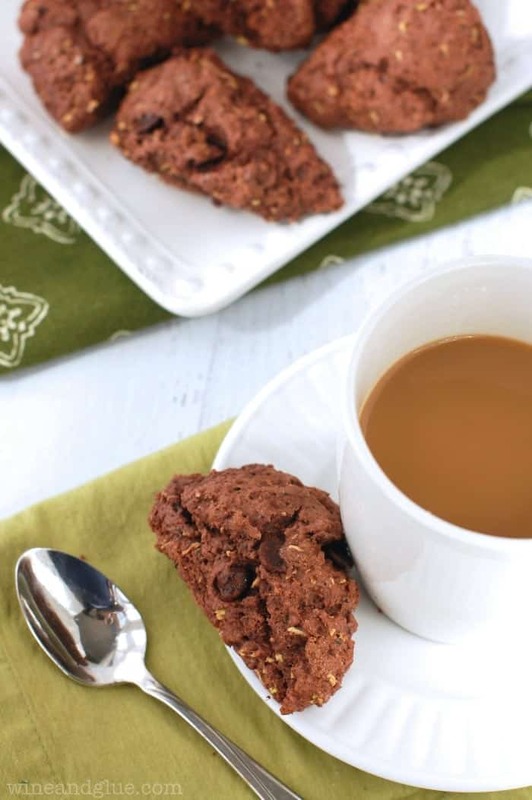 What a great idea to add zucchini to scones – perfect for summer! Thanks for sharing and pinning! Have a happy Tuesday! 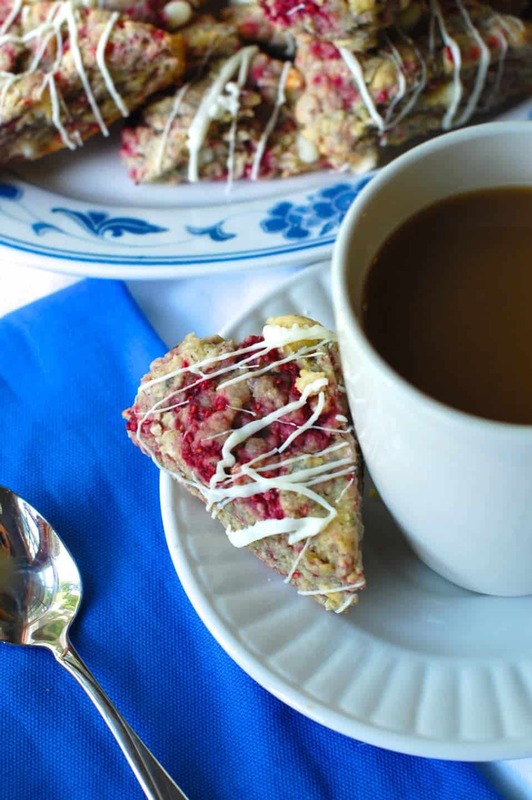 What a great idea to use zucchini in scones. They look so delicious! This is so brilliant! Scones can be too dry, but with the zucchini that will never be a problem! These look so good! I’m always trying to develop my own scone recipes, so it’s nice to stumble across others I truly admire. Can’t wait to try. Yay! 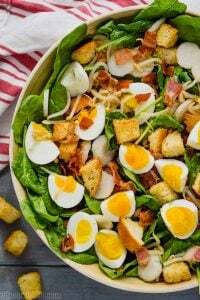 Something for me try besides zucchini bread! I can’t wait! Tanya Schroeder recently posted…Spring Into Summer Giveaway! 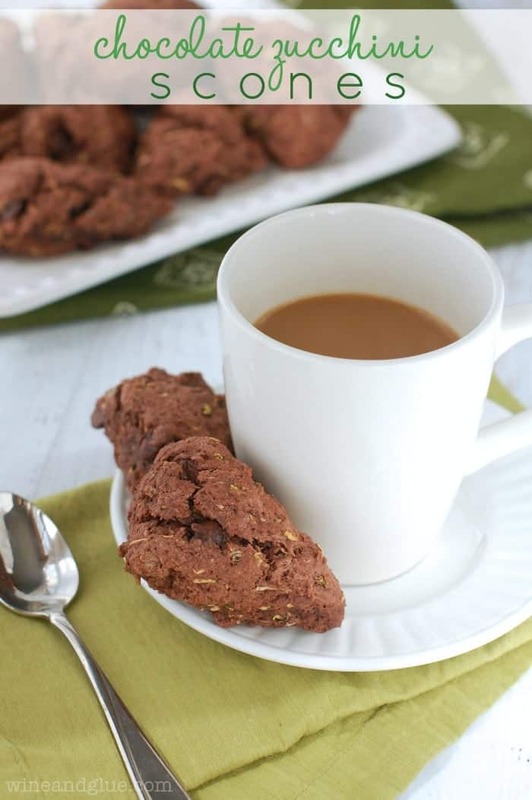 Chocolate and zucchini are meant for each other… And in a buttery scone?! Delicious, no doubt about it! 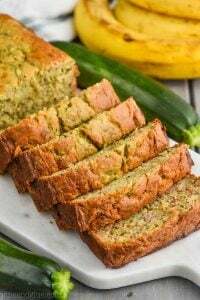 This is definitely a recipe I will add to my arsenal of zucchini season recipes! 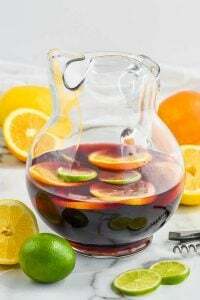 Making these now… can you tell me the measurement of the half and half. Calls for 1/2 ??? My apologies Stephanie! It’s 1/2 a cup.